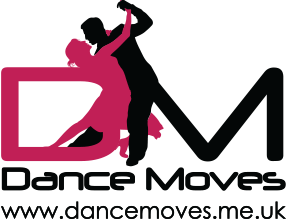 Buy your partner a private Dance lesson with a Dance Moves Gift voucher. Tailored just for them, and no pressure of a class situation, a fun, relaxing experience. Contact Ann on 07749 881883 for details. Based in Lancashire, all Private lessons are personally taught by Ann Freeman. After running Dance Moves as a very successful Dance School, Ann is now taking life a little easier, and concentrating on Private tuition only, Lectures and Workshops. This means that all classes will be under the banner of Dance With Passion in Preston.